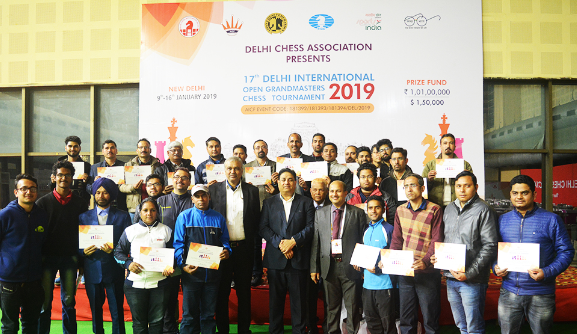 The captioned program – a unique initiative of the All India Chess Federation – was conducted at IG Indoor Stadium from 9-13 January 2019. A total of 44 trainers from various States of India had attended this 20-hour training program, which was conducted over 5-days. 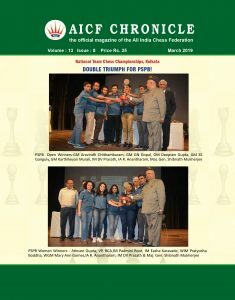 The nominated trainers were FST/GM R.B. Ramesh, FST/IM Vishal Sareen & FI Praful Zaveri. 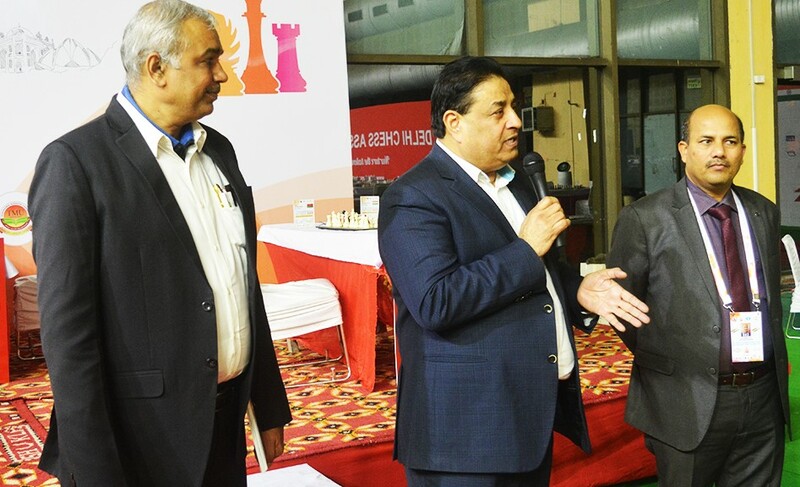 The trainers covered various aspects of chess methodology to be used or training children at schools. The certificate were awarded to the trainers by the Honorary Secretary Shri Bharat Singh in presence of Shri A.K. Verma from DCA, Mr.Prateek Khanna, CEO of Nurtr Group and other officials of DCA.